Black Panther’s huge success saw it pass Justice League at the box office in just four days – and it’s now set to pass $1 billion at the worldwide box office. Marvel Studios’ latest movie more than doubled the three-day opening made by DC’s Justice League with a $201.7 million start compared to $95 million made by Justice League in November last year. 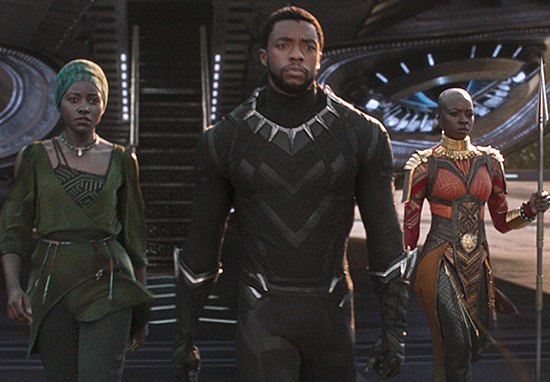 Black Panther hit the $400 million mark in the US in just 10 days after dropping a narrow 47 percent from its opening weekend – and it’s not showing signs of stopping any time soon. After yet another highly successful weekend, the film set even more box office records, raking in $704 million in it’s 13 days. 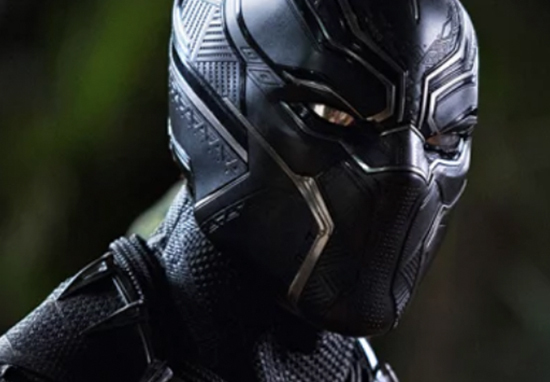 Black Panther will add at least an additional $125 million to its current domestic box office. That would bring the domestic cume to approximately $525+/- million. Separately, the low-end realistic additional box office revenue the picture could add in all foreign markets is $180 million, to bring its international total to about $484+/- million. So the total worldwide box office in this lower-end scenario would be $1.009 billion. The rave reviews were reflected in the pre-sale tickets, which outstripped Captain America: Civil War as ticketing site Fandango’s best-selling Marvel title in the first 24 hours.